In a small bowl, whisk together the mayonnaise and vinegar. Mix in the chicken/turkey, Apple Pears, cranberries, & pecans. Salt & Pepper to taste. 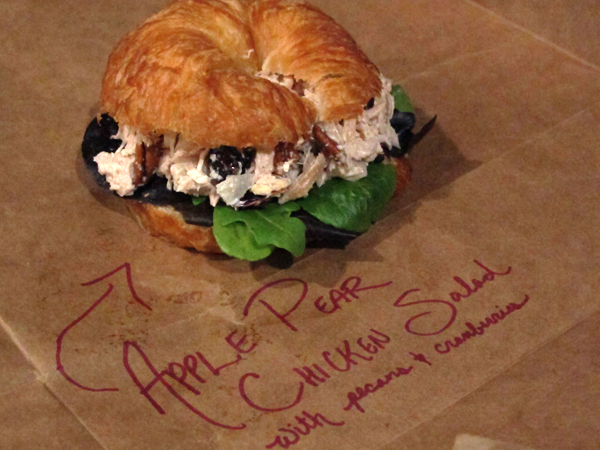 Serve over mixed greens or butter lettuce as a salad, or on a croissant with a leaf of romaine for a sandwich!